Being diagnosed with diabetes is certainly not fun. But it is not the end of the world. Those who suffer from this disease need to track their blood glucose levels at all times to avoid major setbacks. 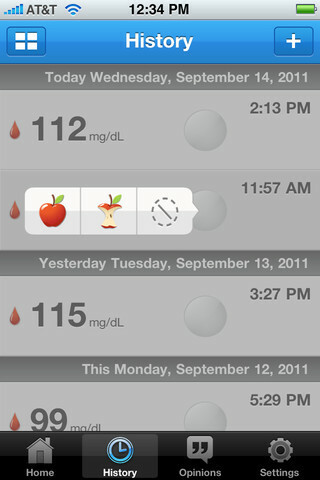 Glooko Logbook is a helpful application that saves you time keeping track of your glucose readings. It may not be necessary for everyone but if you suffer from diabetes, you are going to appreciate using this tool. 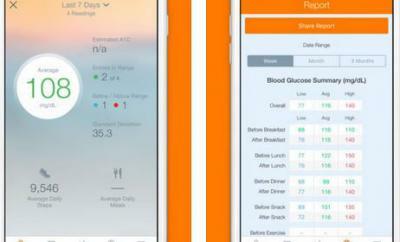 Glooko Logbook saves you time tracking your glucose readings. It works with Glooko MeterSync Cable and many glucose meters to automate the logging process. You can download your blood readings from multiple meters and save some time in the process. 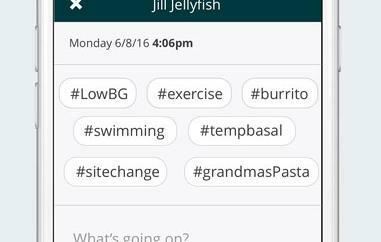 Users have the option to add before and after meal tags to their readings. 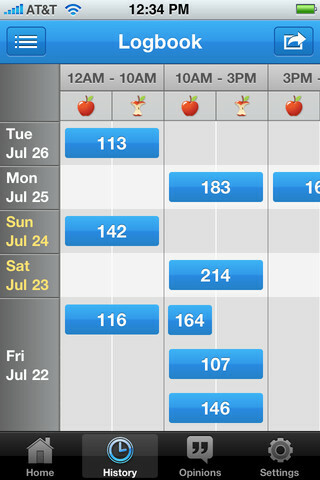 Glooko Logbook can record your carb intake, insulin dose, and activity level. It works in both viewing modes. 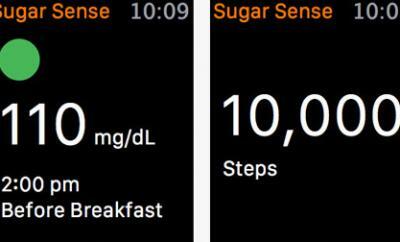 The app does show your blood glucose trends to help you make better sense of your health condition. This is quite useful for doctor visits too. A pretty neat app for anyone who has diabetes.